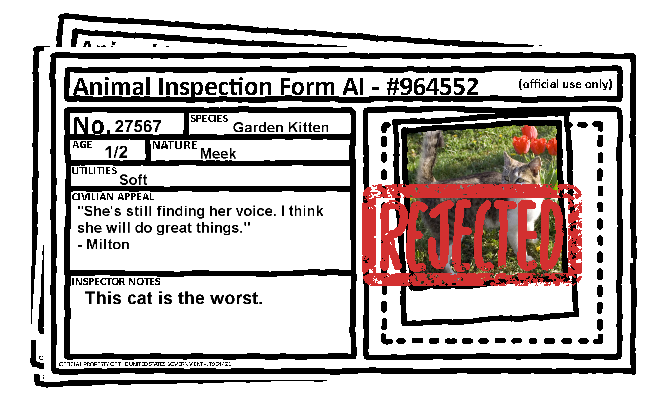 Ever see an animal that just wasn't any good? 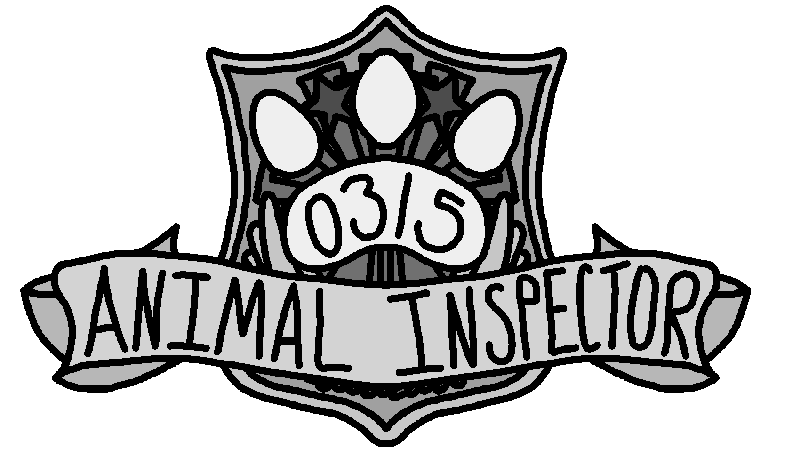 Join the Animal Inspection Agency and do something about it. 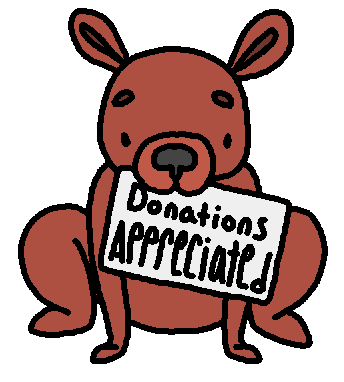 Animal Inspector is free, but donations will help keep us independent and making games. If you like it, consider kickin' over some kibble cash. Pay whatever you think is right, but $3 or more gets you the soundtrack!